We find the most suitable licensing options for your needs! 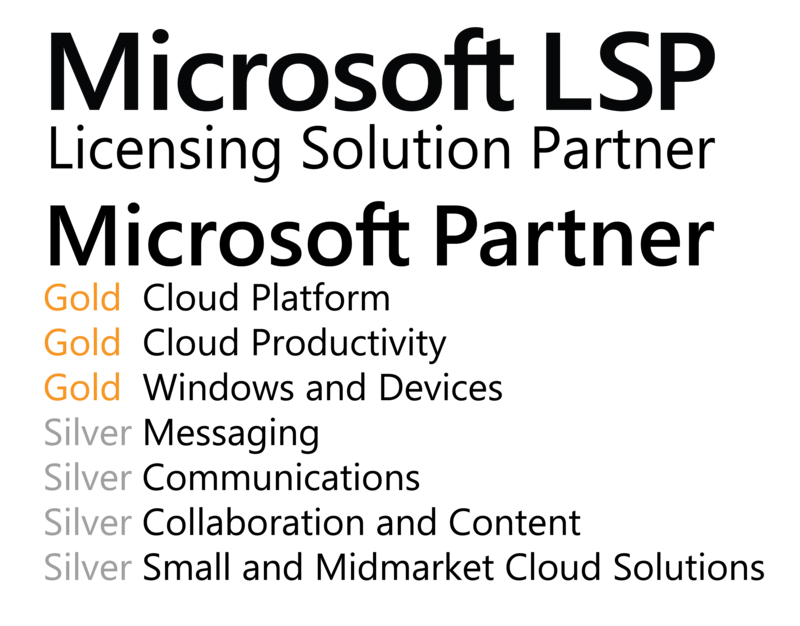 Volume Licensing includes access to the latest software versions, technical support, training for employees, technical support and maintenance, authorized partner consulting in the field of development of solutions powered by Microsoft technologies. For international and geographically distributed organizations, the volume licensing programs allow to purchase vendor licenses for its branch offices and affiliate companies within the framework of a single agreement. Enterprise Agreement is available minimum 250 users. Enterprise Agreement Subscription option is also available. Licensing for increasing the efficiency and profitability of SMB’s by facilitating the technological transformation and reconstruct competitiveness with information technology. Small enterprises in Turkey not only carry out their activities on the internet with having cost advantages and secure infrastructure support but also take an advantage of working from anytime, anywhere with Microsoft.